You'll recall the LC. 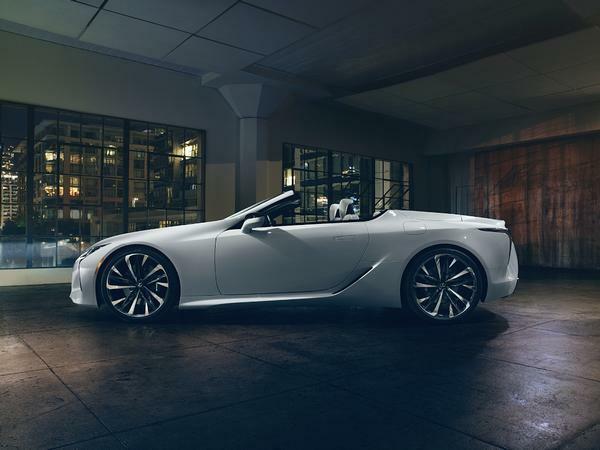 It's the big, almost very handsome coupe you see taking up plenty of real estate in the local Lexus showroom. We last drove it in late 2017 - and with the naturally-aspirated V8 onboard, almost liked it very much. One of the things it had going for it was a prolific amount of presence at the kerbside, it being a 2+2 unbeholden to the European way of doing things. That and the soundtrack coaxed from the atmospheric engine at beyond 7,000rpm. Even with its downsides taken into account (it doesn't ride properly, for a start) both positives combined to rather payout on the sizeable investment needed to buy one. 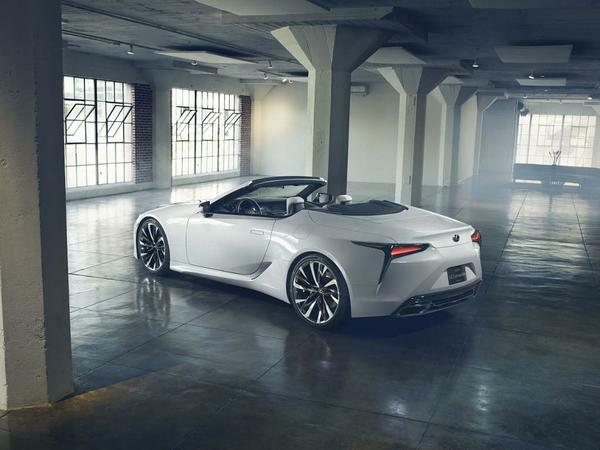 If the thought of that appeals, then the convertible version is likely to hit your G spot even harder. 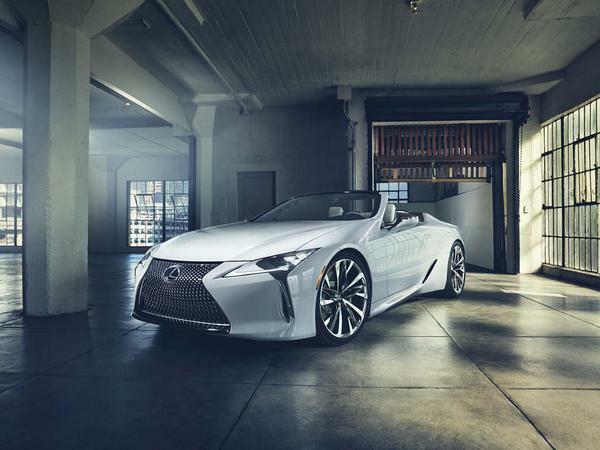 Lexus has revealed the new model ahead of its public debut at Detroit, and, while you still have to make your peace with that grille, it does look stupendously moreish from many angles. 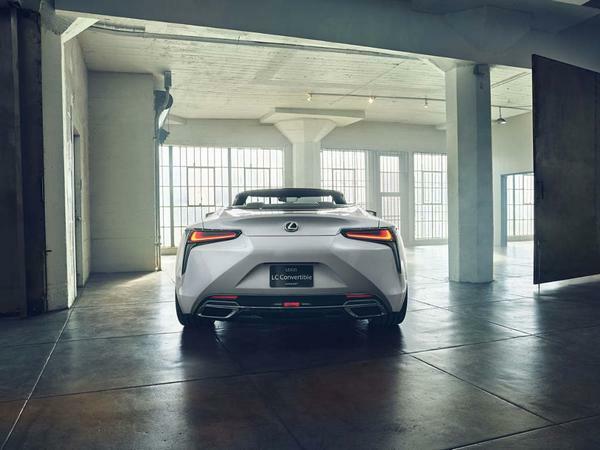 For now, it has the word 'concept' in its title, but it might as well be 'preview' because Lexus does not have a history of showing us things it doesn't intend on building a short while later - especially nothing as production-ready as the convertible appears to be. Clearly there's space in that rear deck for a roof to live, although there's no confirmation at this stage whether that will be a hard or fabric folding top. Either way there's still room for two short-legged passengers in the back. They're unlikely to appreciate the 22-inch rims under them, but expect those to be for show only. Expect, too, a big ticket price tag. 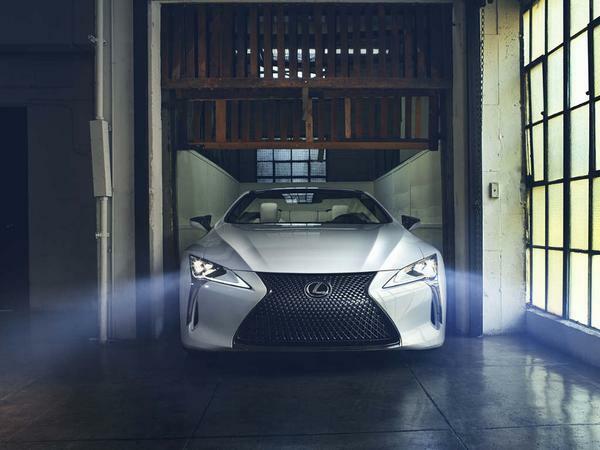 A high-spec LC500 is in the £90k ballpark, and a Convertible would assuredly sit above that in the range pecking order. A six-figure sum is almost inevitable then, but so too is the 5.0-litre V8 lump if the chief designer's winking comments about a production version being 'exhilarating in many different ways' is to be taken at face value. Quite a competitor for the new Porsche 911 Convertible, then. In more ways than one. That's a very good looking convertible! 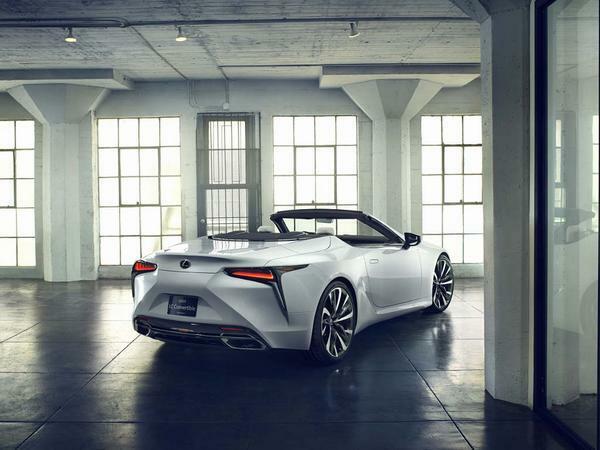 From other reports I've read it would appear Lexus are going with a hard-roof, it'll be interesting to see what it looks like when it's up. I like the fact that they darkened the chrome framing the rear lights, it improves the appearance a lot. The rest of the LC I quite like. Nice V8. Roof down. Great styling. Despite the PH review of the original, I think the LC is a cracking car (and yes, I’ve driven it and yes, on track too). I believe it was conceived as a convertible from the outset so this iteration will please those on Rodeo Drive. Beautifully styled, fantastically put together “, glorious V8 (or Hybrid if your conscience dictates) other than the price what’s not to like?